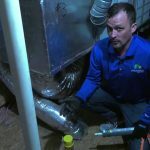 Insulation is perhaps the most significant mechanism for controlling home comfort. It ensures that each layer of the home envelope is moderating and retaining temperature properly. 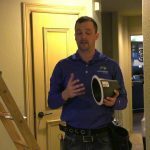 In addition, your home’s insulation boosts the effectiveness of your sealing and ventilation efforts. 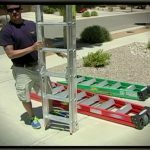 At the same time, it can hinder those efforts when installed poorly. 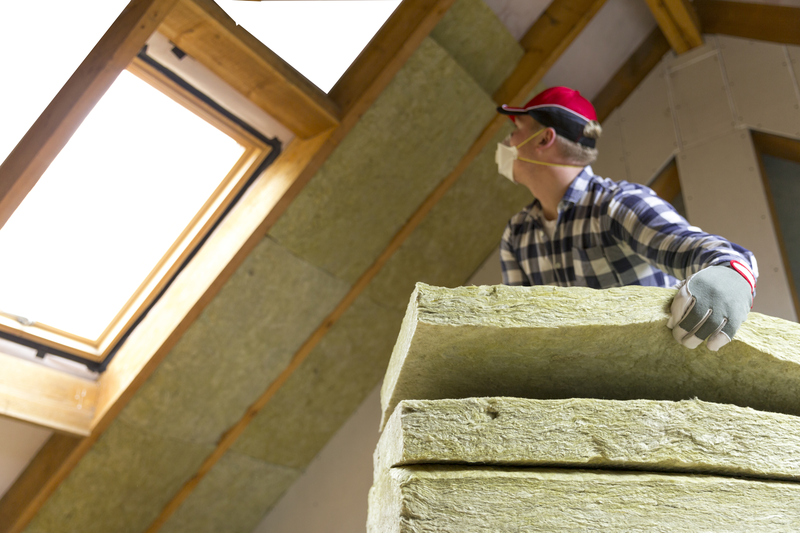 Insulation is the material used within a home to help regulate and manage the building’s internal temperature. 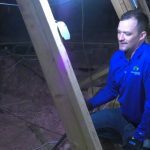 Built into the very constructs that comprise a building, insulation is a critical component of any residential or commercial structure, and no building is properly functioning without it. 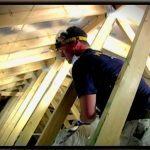 In general, insulation works by impacting the transfer of heat from one side of a building envelope layer to the other, whether that be indoors to outdoors or vice versa. 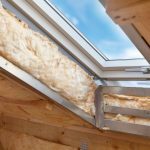 Insulation is used to maintain desired conditions within a structure, and in combination with sealing and ventilation, it can effectively negate exterior conditions and keep home energy costs to a minimum. 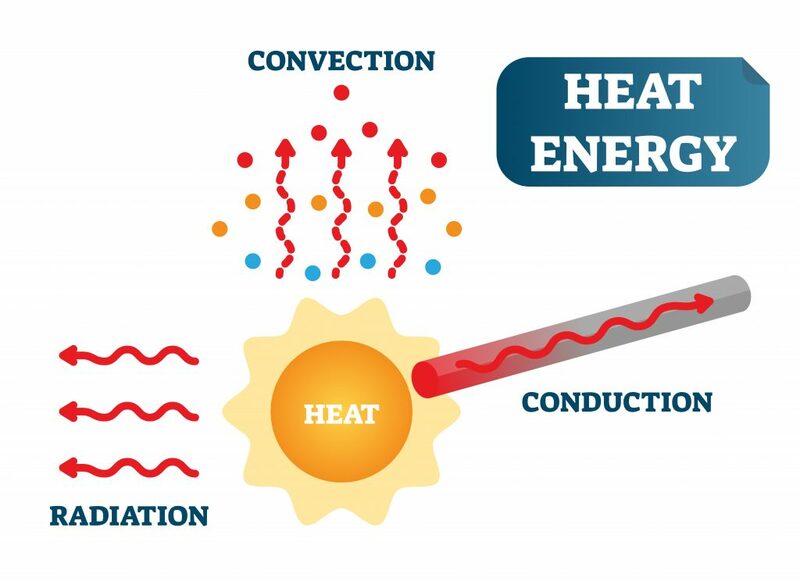 There are three ways that heat can transfer: convection, conduction, and radiation. Most insulation operates primarily by reducing the total heat transferred through conduction within the building. By impacting conduction, insulation reduces the total heat that is stored in each layer of the home envelope. For an insulative material, there is one measurement metric which stands above the rest in importance: the R-value. 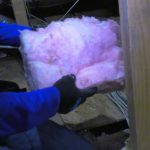 Every form of insulation retains heat, but some forms of insulation are better at it than others. 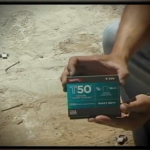 In addition, some insulation is more effective in certain climates or in conjunction with certain materials. The R-value is the measurement used to determine how effectively any kind of insulative material retains heat and halts heat transfer. 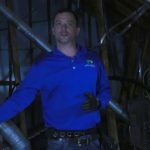 The R-value is measured through a combination of factors, including the insulation’s specific material, density, thickness, how it handles moisture, etc. 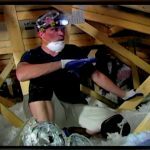 In short, the higher the R-value, the more effective the insulation. 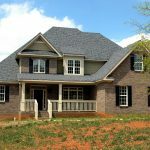 A high R-value is not necessary for every home. As designated in the U.S. Department of Energy Graphic on this page, specific regions should incorporate different insulation with varying R-values to fit their specific environmental and climate needs.